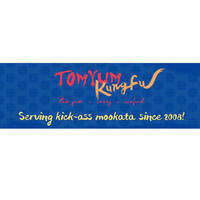 Serving up quality mookata and hot pot, Tom Yum Kungfu seeks to offer heart warming delights to satiate the appetites of hungry diners. Diners are welcome to tuck into ingredients such as seafood, meat, vegetables, and more, paired with soups of choice. 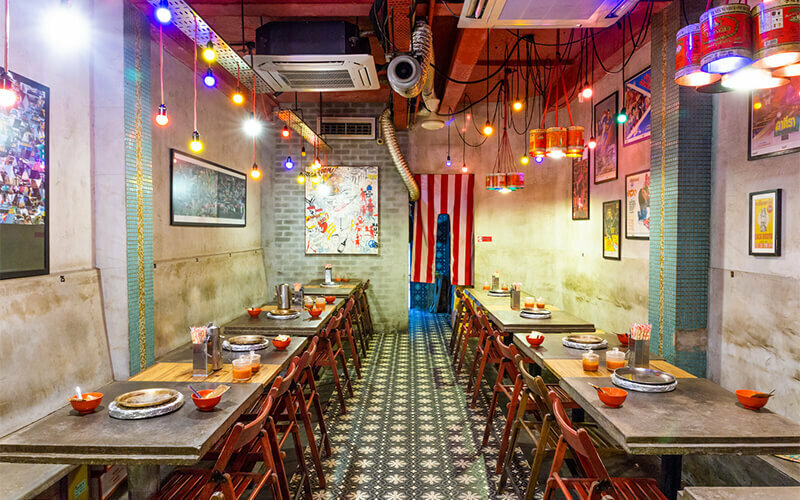 Located along Circular Road, Tom Yum Kungfu provides a strategic location for diners to easily feed their hot pot cravings.